Interiors Beyond Architecture proposes an expanded impact for interior design that transcends the inside of buildings,　analysing significant interiors that engage space outside of the disciplinary boundaries of architecture. It presents contemporary case studies from a historically nuanced and theoretically informed perspective, presenting a series of often-radical propositions about the nature of the interior itself. 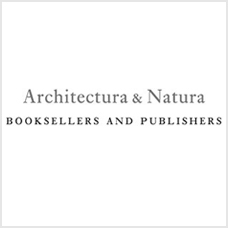 Internationally renowned contributors from the UK, USA and New Zealand present ten typologically specific chapters including: Interiors Formed with Nature, Adaptively Reused Structures, Mobile Interiors, Inhabitable art, Interiors for Display and On Display, Film Sets, Infrastructural Interiors, Interiors for Extreme Environments, Interior Landscapes, and Exterior Interiors.